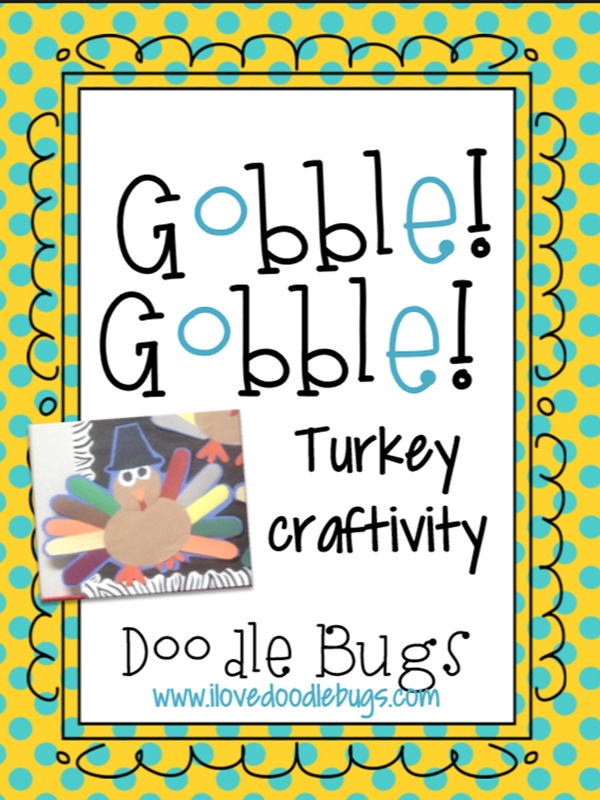 We did these ADORABLE turkeys from Doodlebugs teaching.Oh. Did I mention it is a freebie??? I swear...they are PRECIOUS! I followed her advice and had a bag for each student with all of their pieces. They cut them out and put them back in their bag. Then they assembled. Do you die from cuteness? 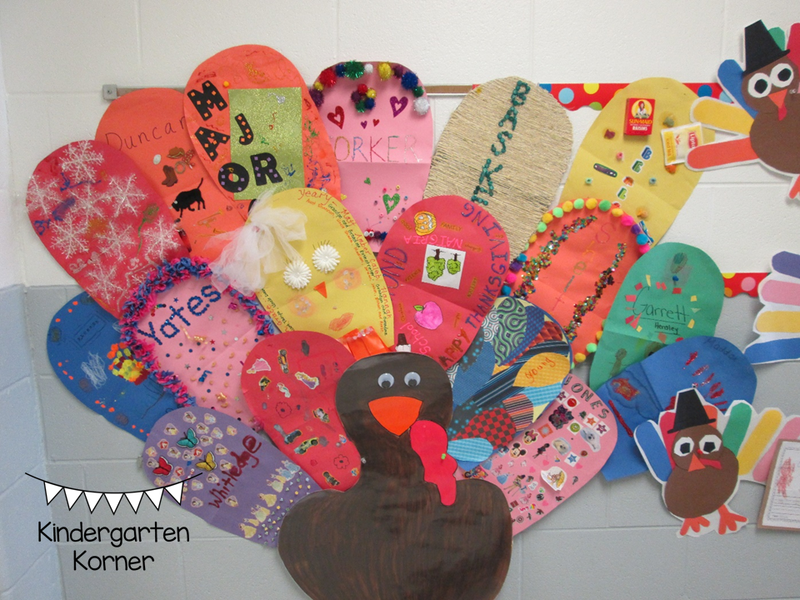 This is my sweet baby's turkey! Look at that hat! I love it! Hee. Hee. No neck! I love. And. Well. You know this kid! :) Makes me smile!